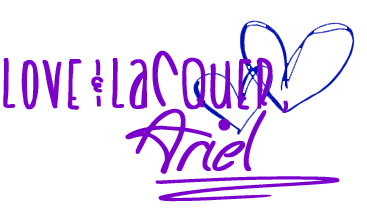 Lacquer: The Best Medicine! : Special Post: Affiliate Opportunity from Madison Street Beauty! 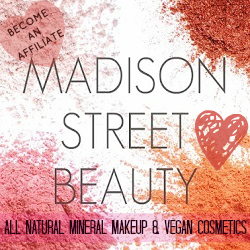 Special Post: Affiliate Opportunity from Madison Street Beauty! Madison Street Beauty was founded on the principles of the need to protect our environment and ourselves with all natural and vegan cosmetics. Founded in 2011 in a small apartment on Madison Street in Eugene, Oregon the company has quickly grown to become the biggest beauty shop and one of the top selling shops of all time on top online marketplaces, which is a testament to the fact that more and more people are seeking out products that are better for their health and the environment. Our goal is to make that as easy and as affordable as possible with the highest standards of customer service. I wanted to let all of you know that Madison Street Beauty has launched an AMAZING affiliate program, where you will earn a whopping 40% of every completed purchase of Madison Street Beauty products when the shopper goes through your blog/website! WOWZA! I am sharing this with all of you because I know so many of you are always on the lookout for affordable beauty products without sacrificing safety or quality. Click any of the pictures in this blog post to sign up as an affiliate - then, just follow the instructions and you'll be good to go! Well, that's pretty awesome! Thanks for sharing! Thanks for sharing! I've heard great things about Madison Street Beauty. 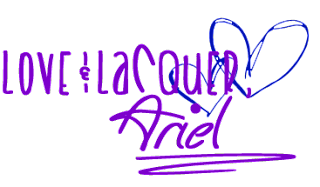 Going to add to my blog as soon as my 3 year old gives me my computer back, LOL! I read on a blog that all of their eye shadows are repackaged products from a place called TKB. Why not just buy the stuff there and cut out the midle person? 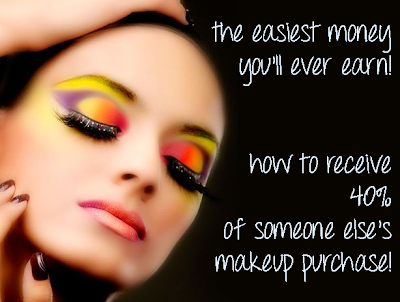 I purchased a few of their 'eye shadows' and then bought some TKB products. There was no difference. Their Mossy Mauve is exactly what comes in the Chameleon Glitter package from TKB. Even the ingredients are the exact same! Where did you read that they get their products from TKB? Its out there. Plus you confirmed it in your comment. Nooo I wasn't confirming anything.. I don't work for them or anything like that. I don't know where they get their products from.. I just was saying if you heard they get it from TKB, TKB I know is a supplier more than a retailer. That's all I was saying.